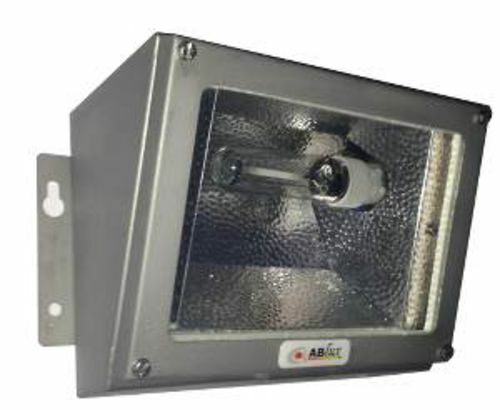 The Endurans bulkhead luminaire provides perimeter, walkway or stairwell lighting in harsh environmental conditions. Suitable for use in Zone 2 and 22 hazardous areas. Manufactured from marine grade 316 stainless steel and ingress protected to IP66/67 according to EN60529, this versatile luminaire is suitable for use with both high pressure sodium and metal halide lamps without the need to alter the control gear.